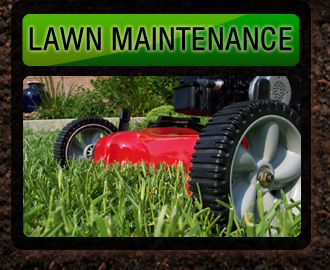 Lawn Pro is a complete landscape provider specializing in commercial and residential lawn maintenance services. 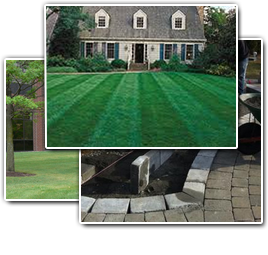 At Lawn Pro, we make your lawn our priority. We are a family owned business that takes great care in maintaining our customers property, big or small. 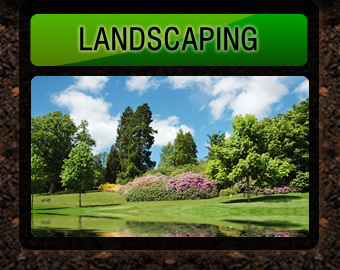 We offer a very wide variety of residential and commercial landscaping and lawn maintenance services in Wall and look forward to providing the high quality, cutting edge service that you should expect from professionals. We keep your home always looking maintained. 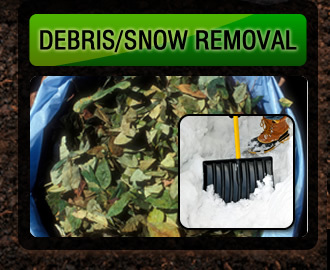 Neat, Clean, Courteous and Professional Lawn Care!